This quality H.E. 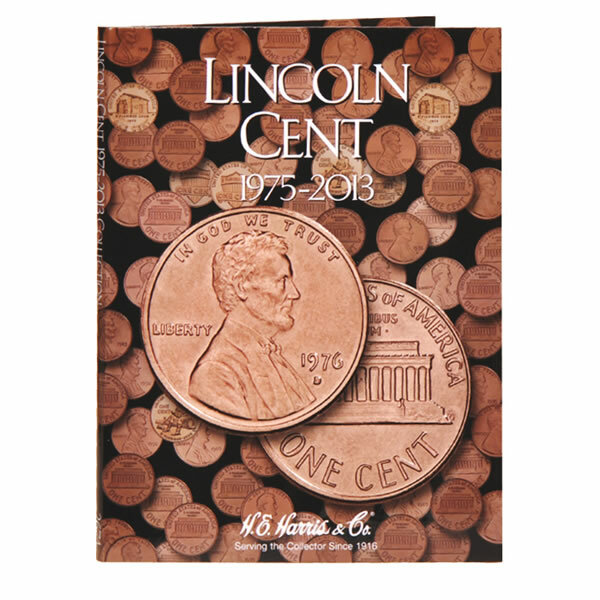 Harris folder holds Lincoln Cents from 1975-2013. 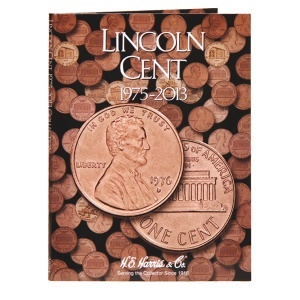 It makes the perfect tool for organizing any collection. 90 openings. Has additional openings with no dates.